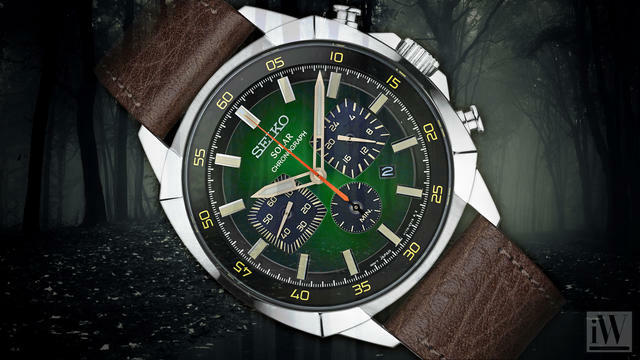 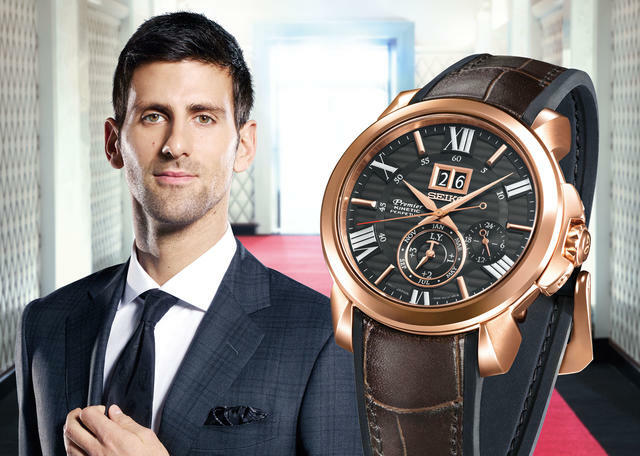 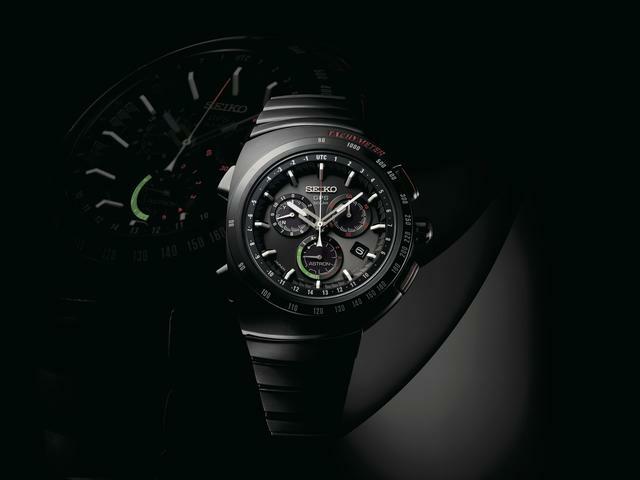 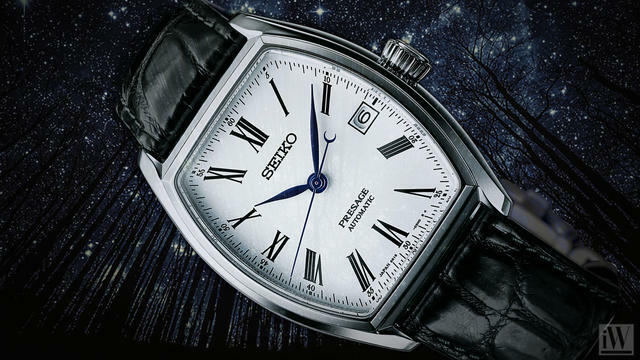 Since being established in 1881, Seiko has contributed to society with one revolutionary product after another - starting with the production of Japan's first wristwatch in 1913 and including the creation of the world's first quartz watch in 1969.Seiko has also been the official timekeeper at many international sporting events since the Tokyo Olympic Games in 1964. 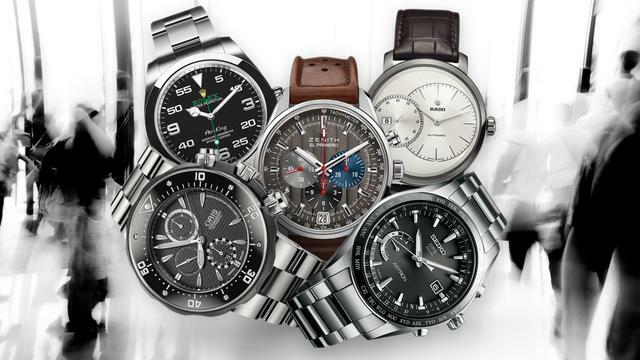 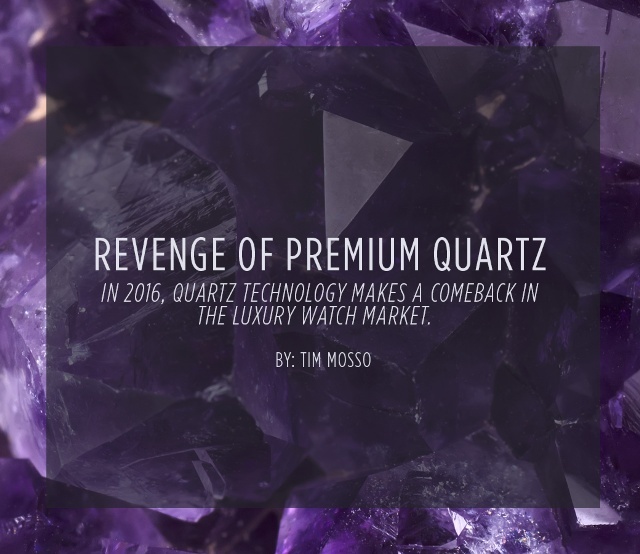 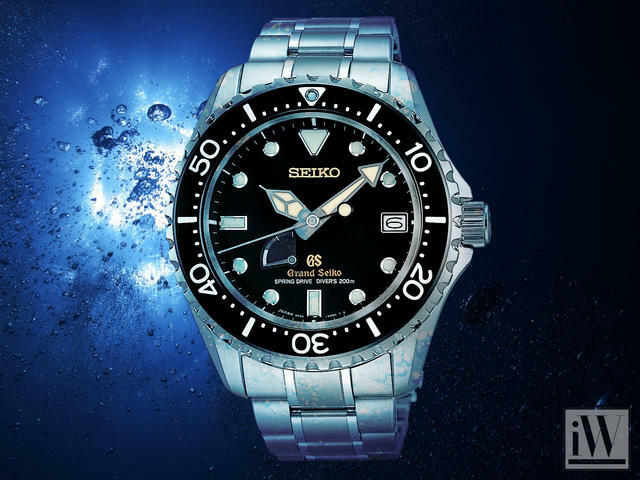 Seiko has been privileged to share moments of tremendous excitement with athletes and spectators worldwide. 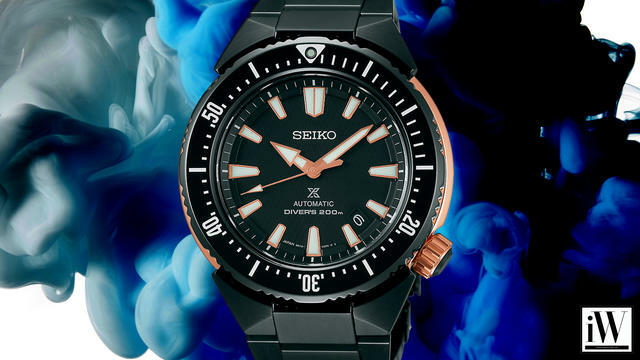 iW Magazine's Watch of the Day is the Seiko Prospex Master Series SBDC041. 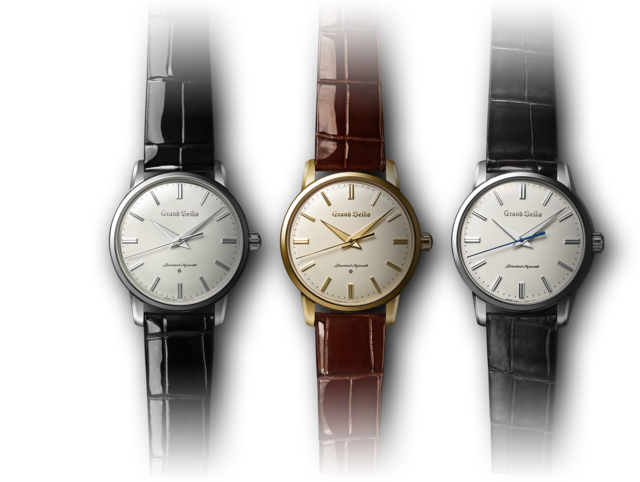 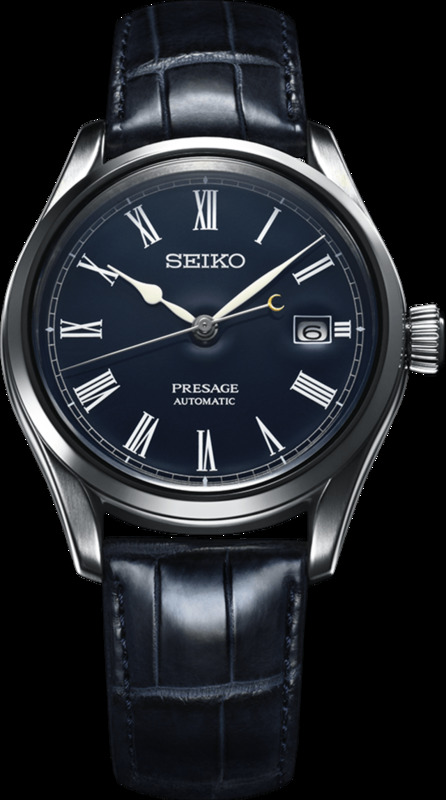 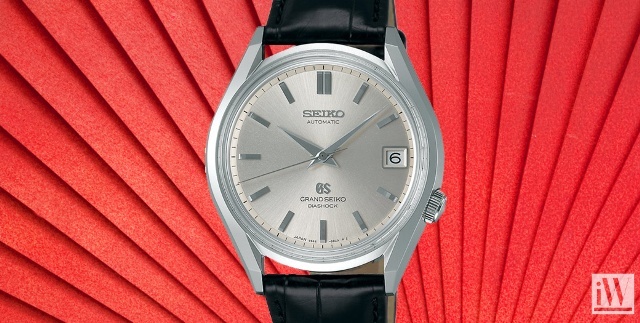 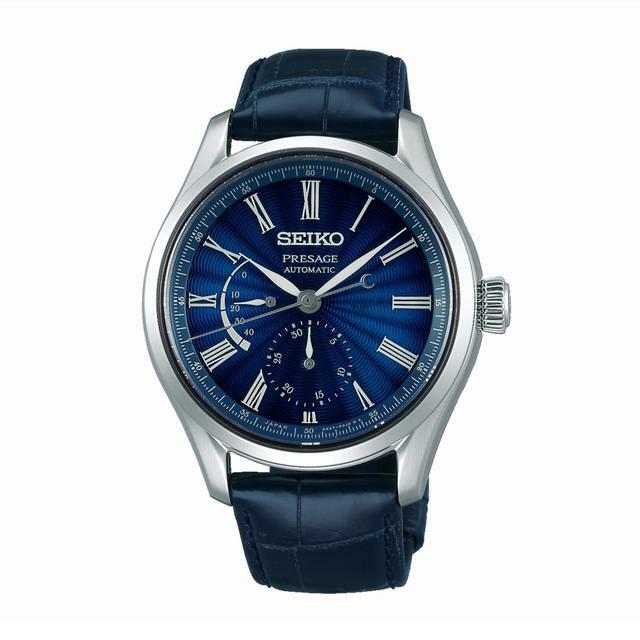 This limited edition of 600 pieces celebrates the 55th Anniversary of the Grand Seiko.